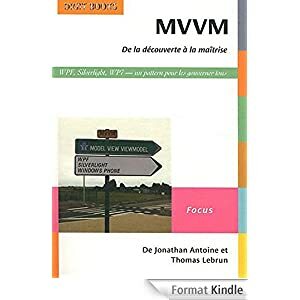 I hope you enjoyed the show and if you can provide me feedback I will be happy to hear them ! 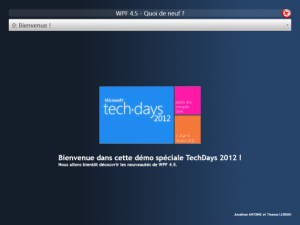 « The Techdays 2012 are coming ! 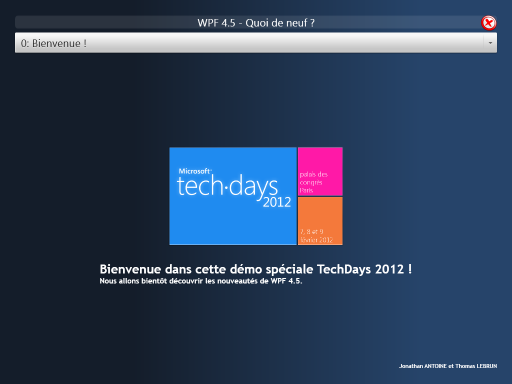 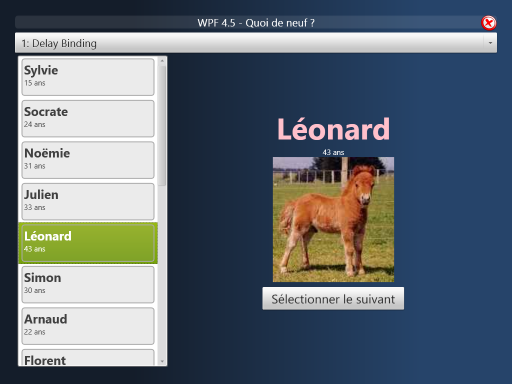 » Windows 8, Larousse and “proud to be a developer” !